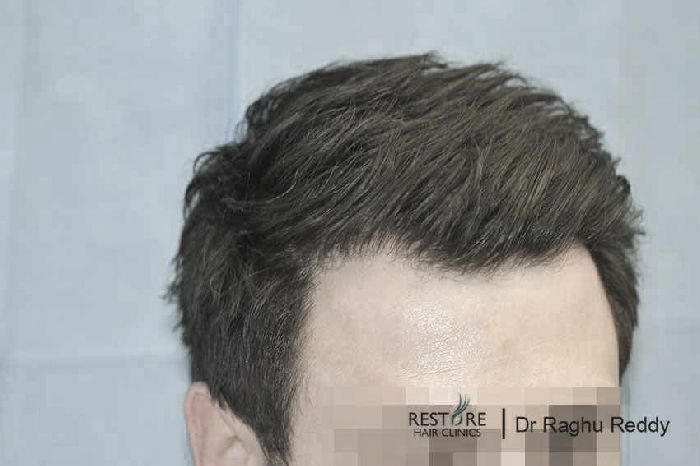 36 year male with norwood 3 scale of hairloss presented to us requesting to restore his hairline. 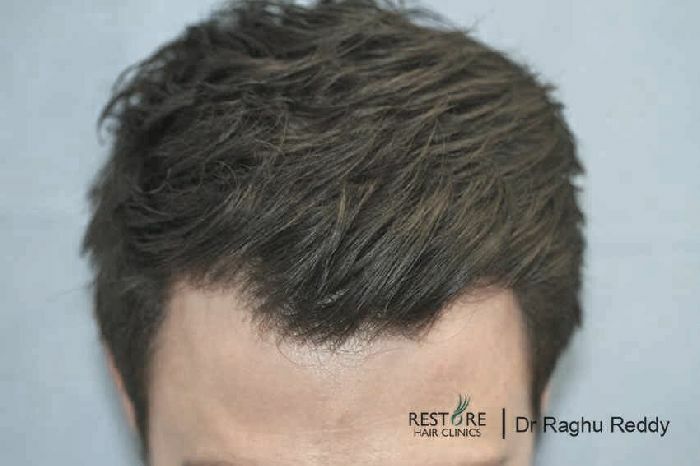 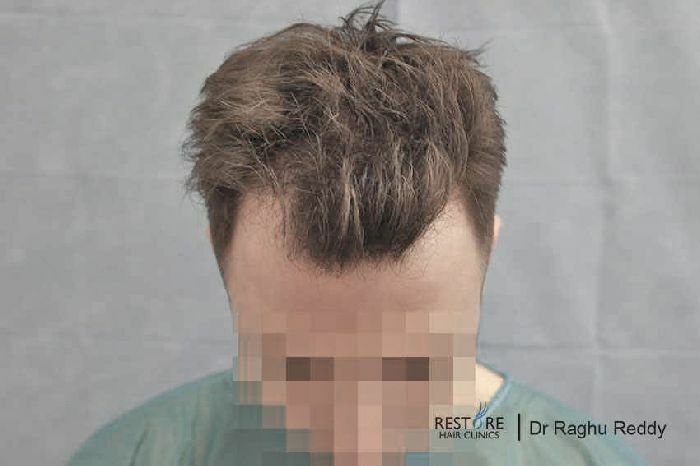 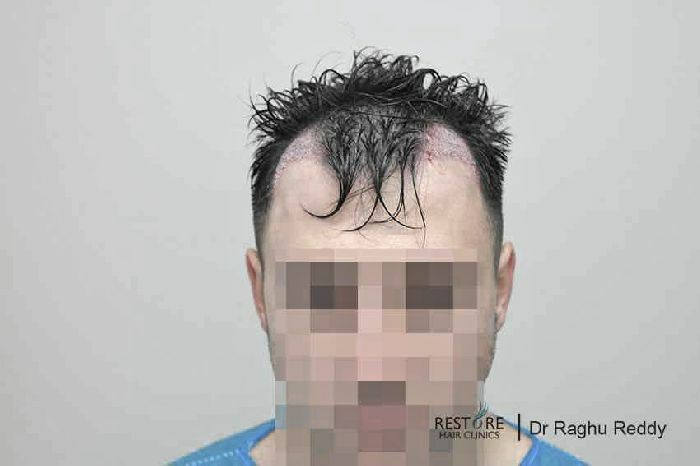 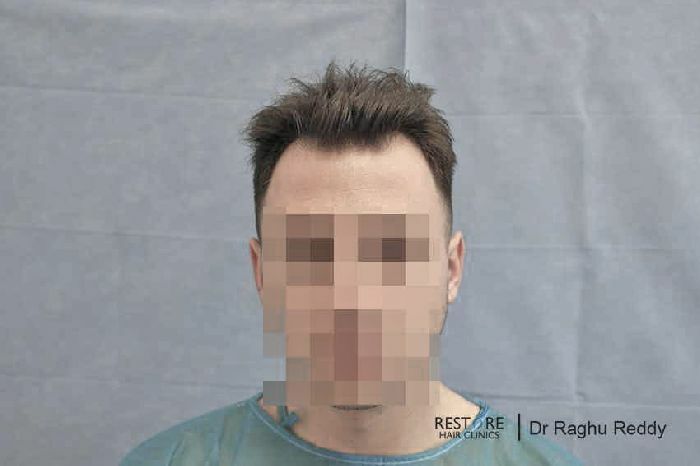 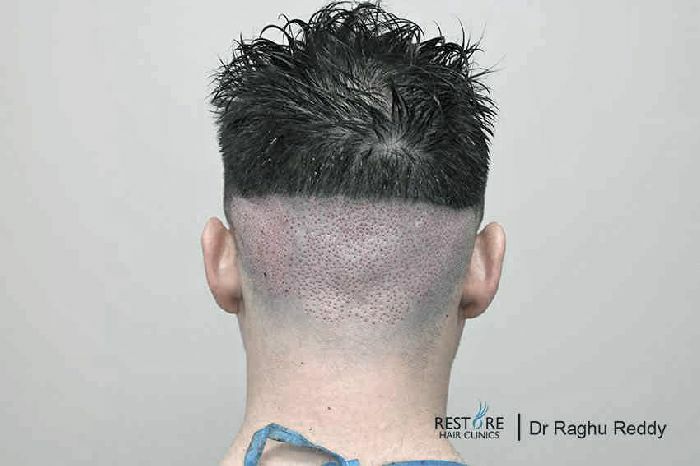 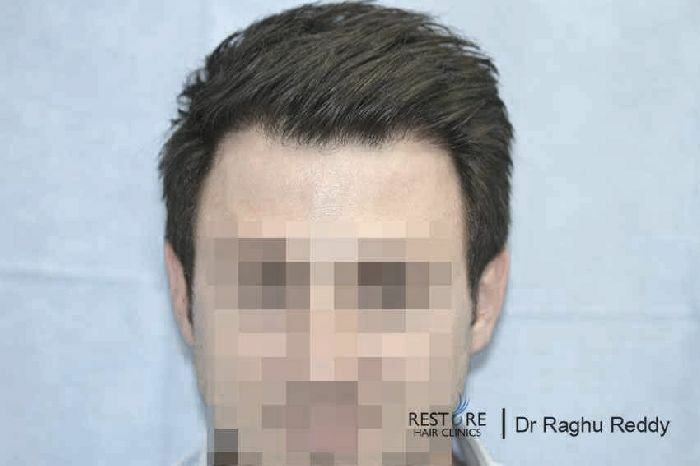 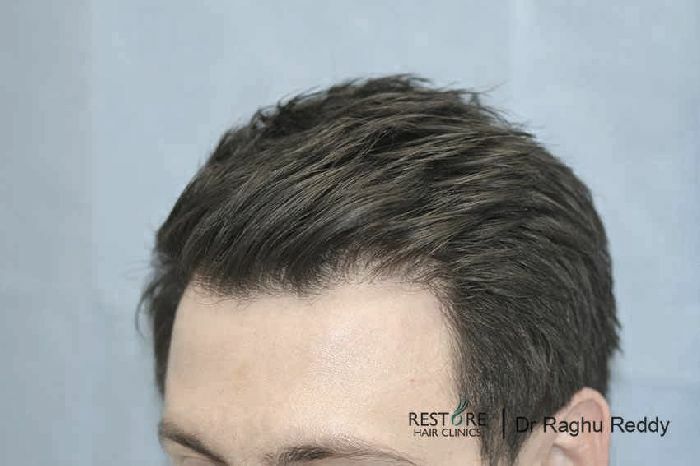 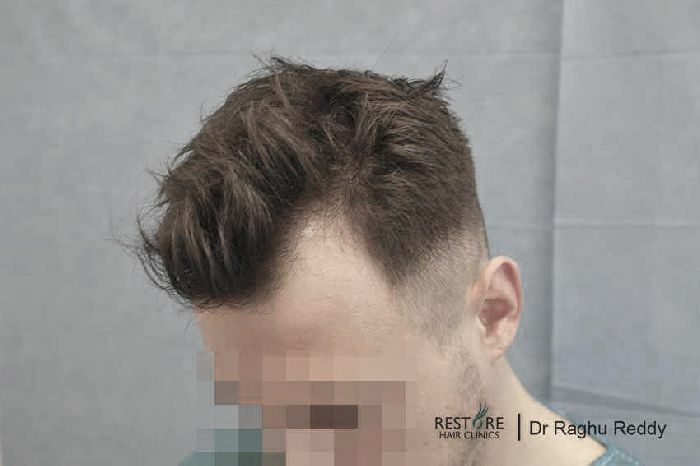 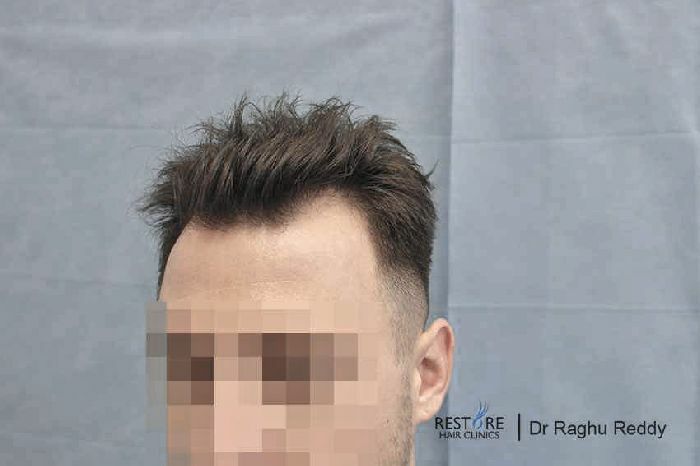 His hairloss was stabilised for 3 m on propecia and regaine and was scheduled for a Fue procedure with Dr Reddy. 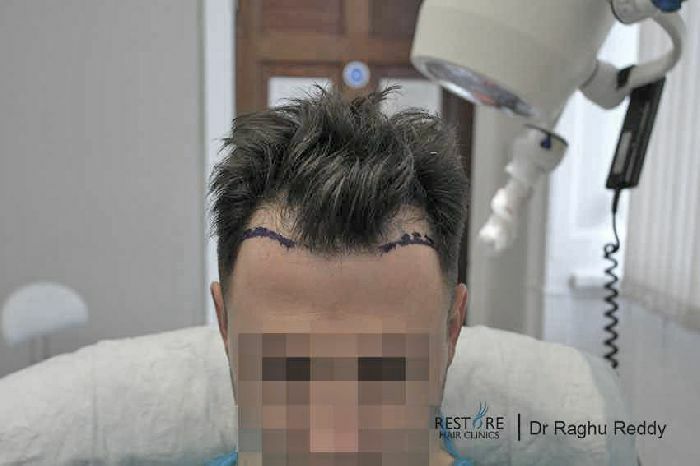 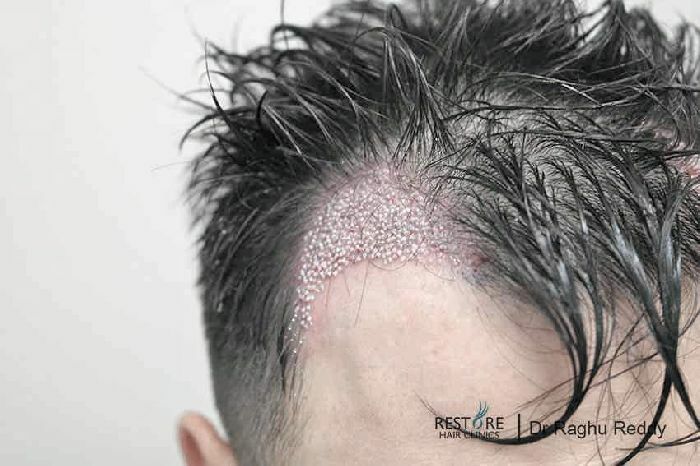 963 grafts were transferred using FuE technique. 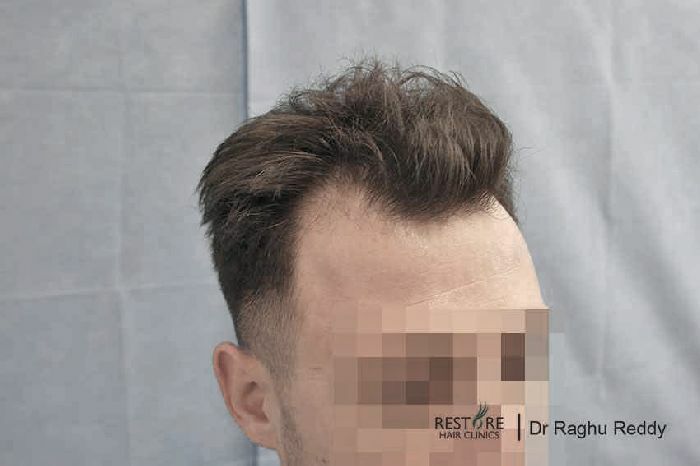 Attached are the pics 7 months after.